With spring less than two weeks away, there’s no better time than right now to make plans regarding where you’ll go and what you’ll do. One of the best ways to experience spring in Alabama is to explore the state’s beautiful outdoors. 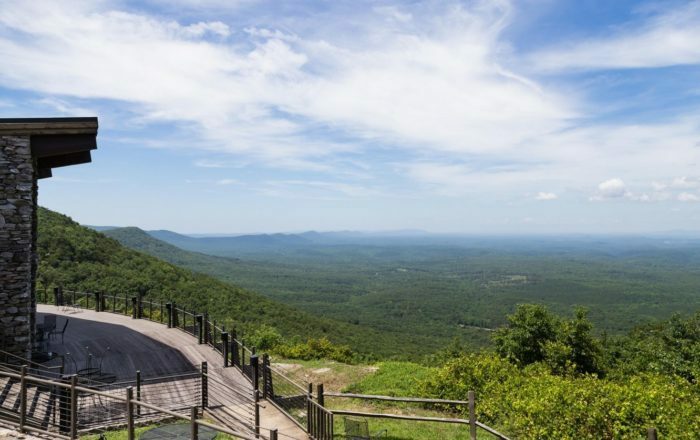 Listed below are 11 outdoor attractions in Alabama that are perfect for visiting this spring. 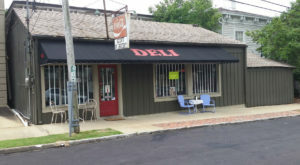 Did any of your favorite places make the list? 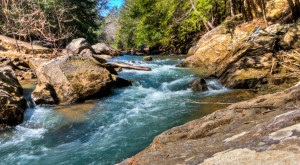 Cane Creek Canyon Nature Preserve, which covers approximately 700 acres, is located in Colbert County and is one of Alabama's most scenic areas. Offering more than 15 miles of hiking trails, this scenic preserve is an outdoorsman's paradise. 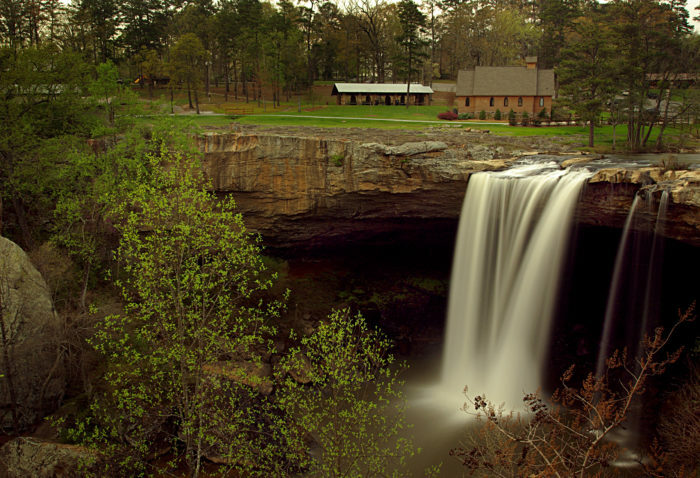 Noccalula Falls Park is home to Noccalula Falls, which is one of Alabama's most visited natural attractions. 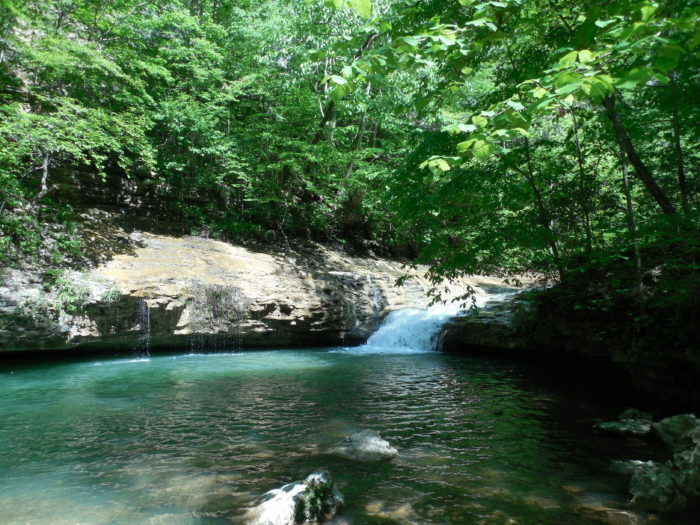 Noccalula Falls plunges 90 feet into a ravine and is accessible year-round. 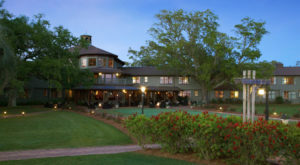 Bellingrath Gardens and Home, which is located right outside of Mobile, features a 65-acre garden and the estate home of Walter and Bessie Bellingrath. 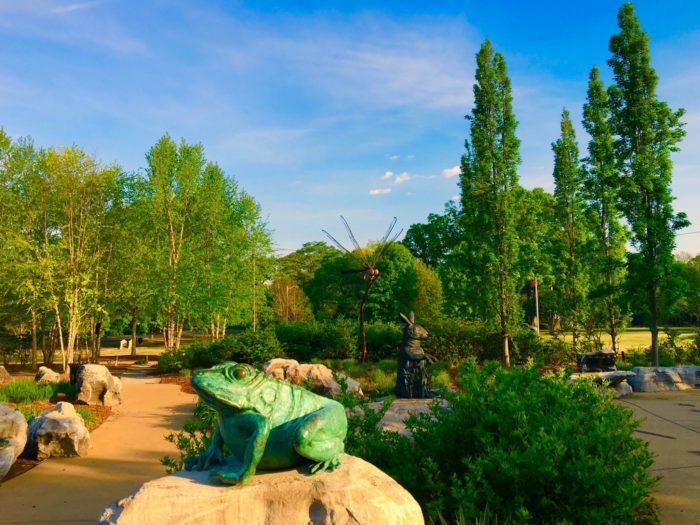 This beautiful outdoor attraction is the perfect place to take an afternoon stroll on a spring day. 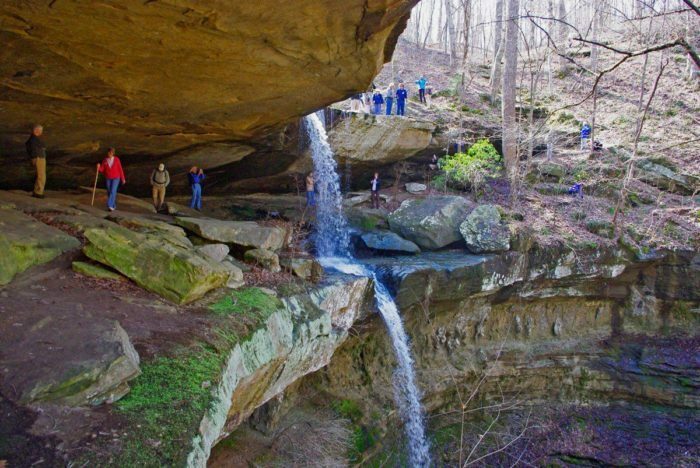 Dismals Canyon, which is located in Franklin County, covers 85 acres and attracts visitors from near and far. 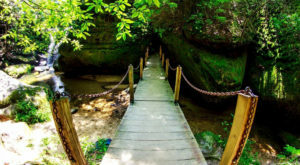 The most unique feature of Dismals Canyon is that it's one of the few places in the world where dismalites (rare insects) live. Orr Park covers approximately 40 acres and is one of the South's most unique parks. 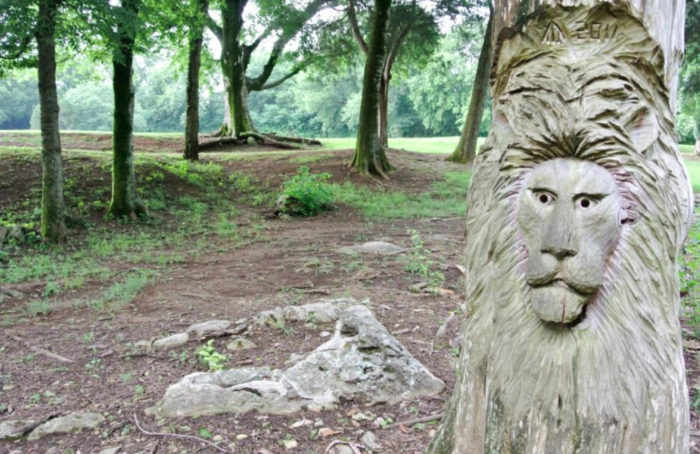 Its famous Tinglewood Trail, which features more than 30 carved tree sculptures, is what makes it stand out among Alabama's other parks. Orr Park is a must-visit for all ages. 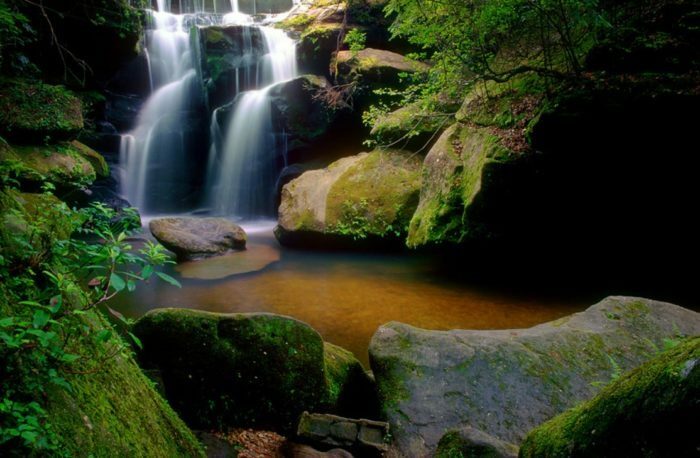 Turkey Creek Nature Preserve covers nearly 500 acres and is one of Alabama’s most beautiful spots. 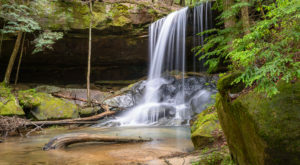 Best known for its "Blue Hole" and a stunning waterfall, this scenic preserve receives visitors from all over the Southeast and beyond. Wilderness Park is another unique park in Alabama. 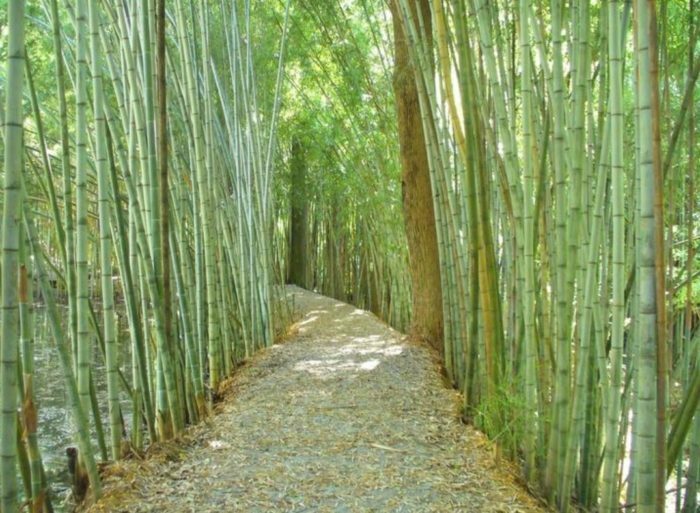 What makes this park so unique is the bamboo forest that's hiding inside it. Some stalks are as tall as 60 feet. Wilderness Park was also the first wilderness park to ever be developed inside city limits in the United States. 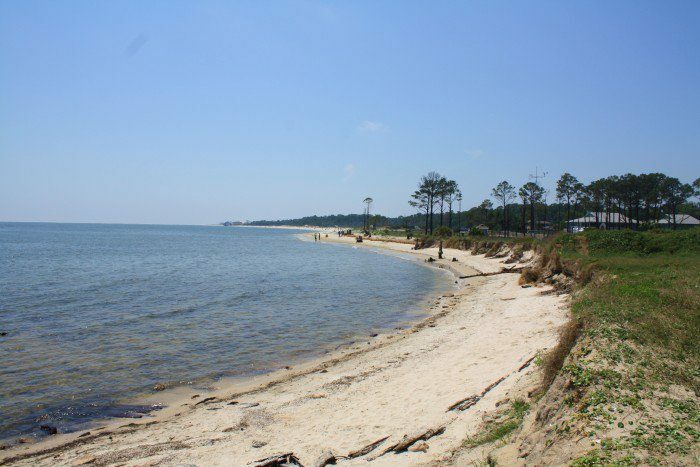 Dauphin Island is located on Alabama's beautiful Gulf Coast and is one of the best places for a spring getaway. 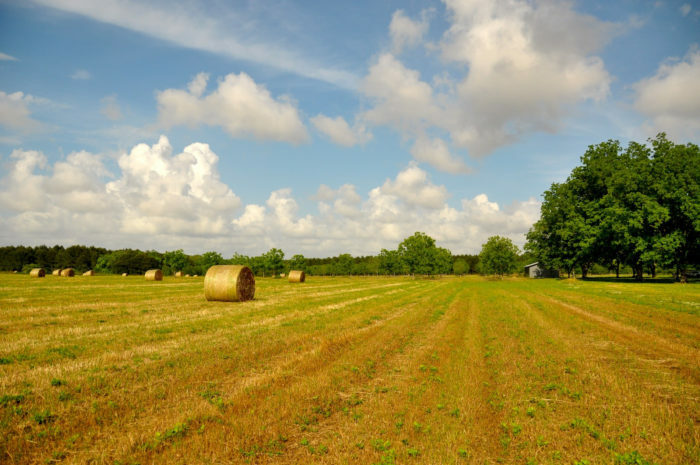 This quaint town is often referred to as the "Sunset Capital of Alabama." 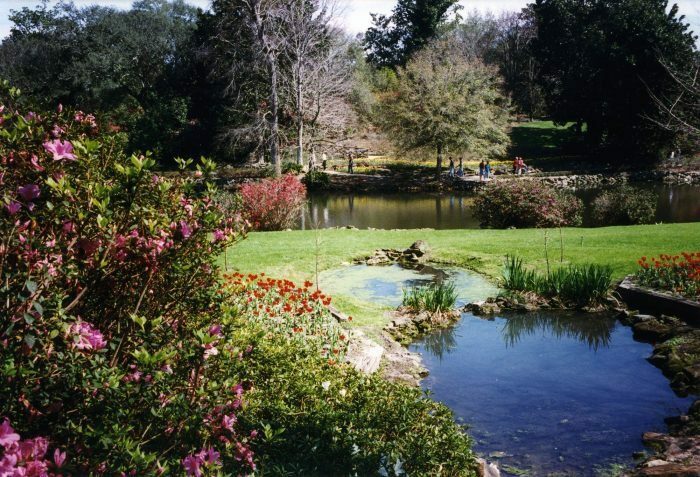 Delano Park was founded in 1887 and is one of the South's most beautiful outdoor attractions. Its whimsical garden sculptures attract visitors of all ages. Delano Park is a great place to visit year-round, especially during springtime. 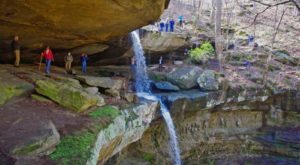 DeSoto Falls, which is located atop Lookout Mountain near Mentone, is one of the South's most beautiful and recognizable waterfalls. Plunging 104 feet, it's also one of the tallest waterfalls. 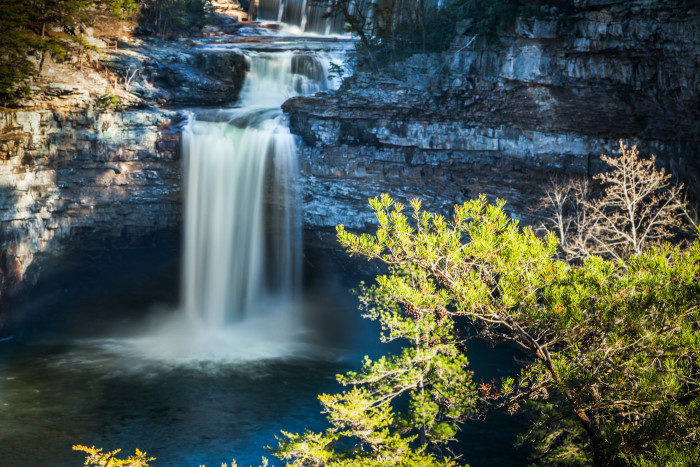 DeSoto Falls definitely belongs on everyone's waterfall bucket list. 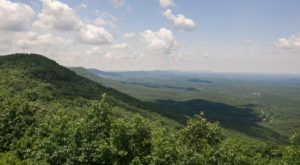 Cheaha State Park, which is Alabama’s oldest continuously operating state park, is located atop Mount Cheaha. With an elevation of 2,407 feet, Mount Cheaha is Alabama's highest natural point. This majestic mountain also offers the most incredible views. Have you ever visited any of these places? If so, please share your experience(s) with us. 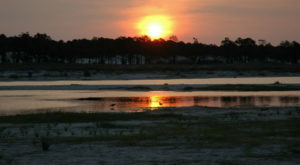 For a list of Alabama’s most under-appreciated state parks that you’re sure to love, click here.